We are 6 days away from our 2017 Banquet! Whether or not you plan to attend you can still help us fulfill an amazing opportunity. We have been given a $100,000 matching gift for this event and we don’t want to leave any money on the table! 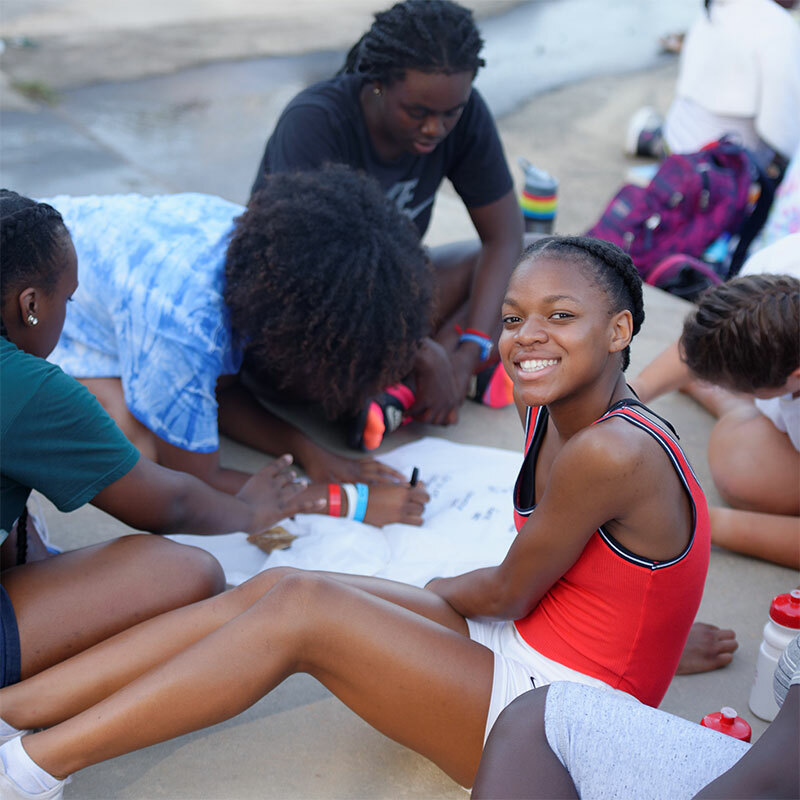 Please help us raise scholarships for the 1,300 campers and be the conduit for life change for a child in need of hope! 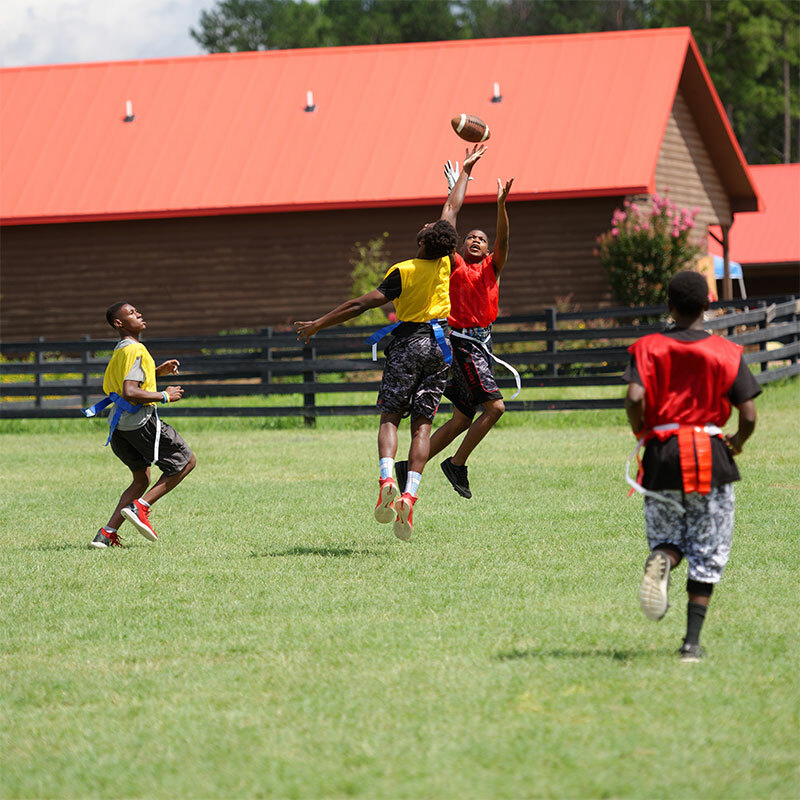 This has been an awesome week at Camp Grace! It is my first week here and I love it! The thing I’m proud of the most is reaching the top of the rock wall, and walking across a cable from one zip-line to the other. I am very thankful for the people who sponsored me to come to camp. I also learned a lot about God and Jesus! If it wasn’t for the people who sponsored me, I wouldn’t have had one of the best weeks of my life! Ashley is one of the sweetest campers ever. She encourages her peers, listens, always helps out, and explains to her caring mates at times why it’s important to listen to Ms. A. 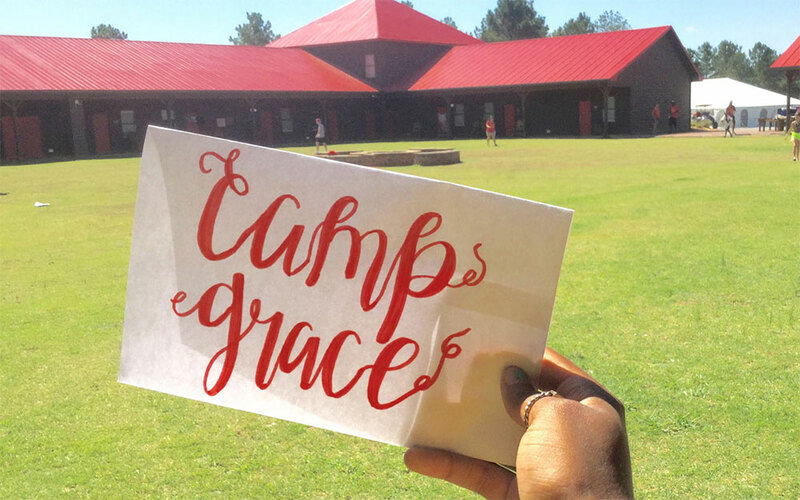 This summer she came to Camp Grace a for the first time; quiet yet excited. She usually stayed to herself, safe within her “shell”. Thursday during Cross Talk night, she accepted Jesus into her heart for the first time. For the first time ever she was jumping up and down and praising God at the Praise Party that night. She was dancing and having a great time. that same night, also for the first time ever, she volunteered to pray out loud, and she recited some of the things that I told her during Cross Talk. She is no longer as shy as she was at the beginning of the week and now she has this fire to praise God!